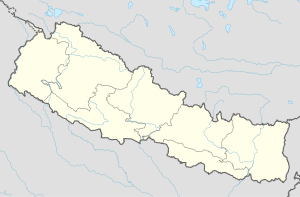 Ghanpokhara is a village development committee in Lamjung District in the Gandaki Zone of northern-central Nepal. In 1991, it had a population of 3168 living in 597 individual households. This page was last edited on 2 April 2018, at 01:06 (UTC).